Media (Videos, Interviews, etc.) 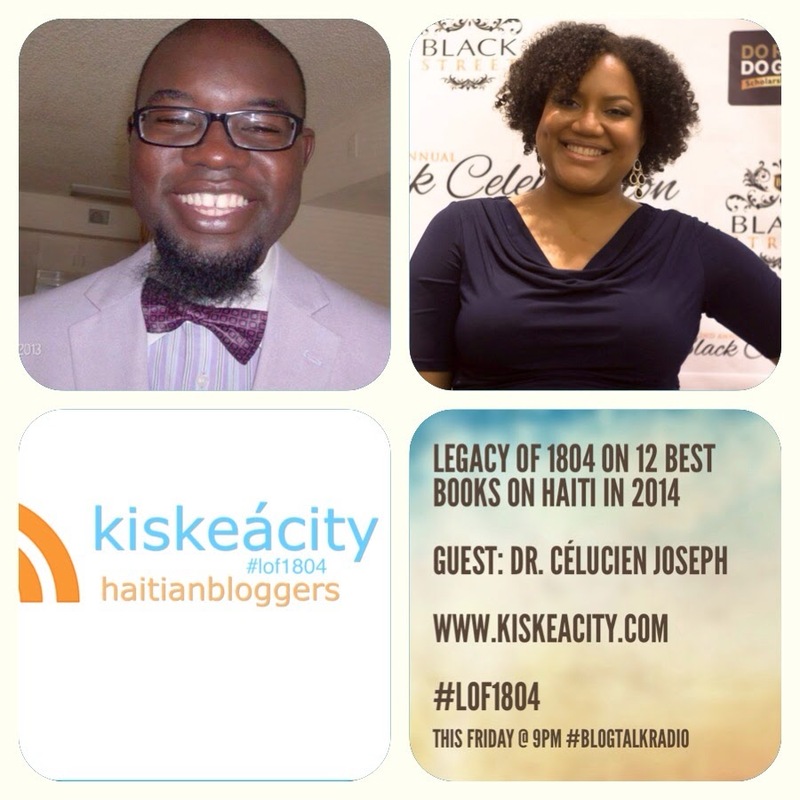 | drcelucienjoseph, "Thinking and Meditating"
Video Interview with Maggie Remy (Sak Pase St Lucie County?) --April 2014. 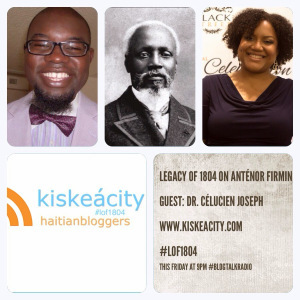 *Alice Backer of www.kiskeacity.com and guest Dr. Célucien Joseph discuss the life and legacy of Anthénor Firmin, father of Pan-Africanism. 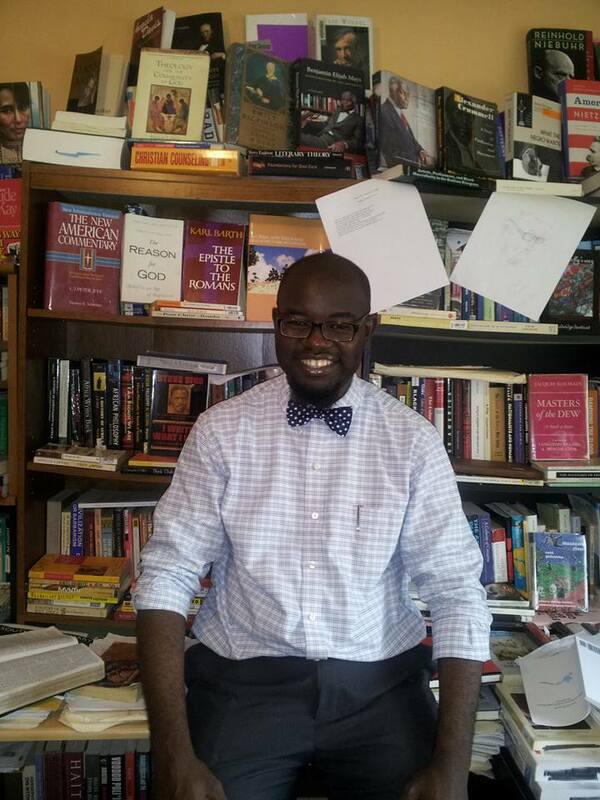 Below is my lecture on Vodou and Christianity in Haiti, which I delivered at the University of Florida (November, 2015):”What are They Saying about Vodou: Christian-Vodouist Tradition or Dialogue.” The entire lecture is divided in four segments. E. To learn more about Dr. Joseph’s media and teaching videos, click on this link: HTO Media.